My face has turned orange and I’m positive that I reek of cinnamon and developing nutmeg freckles. Why, you ask that I’m suffering from this terrible affliction? The answer lies in two simple words: Pumpkin Spice. That’s right, folks, you heard me. It is now October, and you know what that means — ‘tis the season for ghoulies and ghosties and all things pumpkin spice! With Starbucks’ pumpkin spice latte being such a big hit in the past years, other companies have followed the trend in hopes of following the big success. From pumpkin spice Oreos, to pumpkin spice Pringles, the hype is just about to begin. Manufacturers then take the simulated flavor and turn it into a holiday of its own, with a month devoted to pumpkin spice deliciousness. They take the whole month of October, which is really a month to start reaping the harvest, and commercialize it almost as badly as they do Halloween. However…despite my disdain for the concept of all things pumpkin spice, I kinda maybe have a sweet tooth. Therefore, I am not to be held liable if you find me hiding behind the latest copy of The Signal in the Starbucks of Kell Hall, dressed in a trench coat, complete with fedora and shades, ordering up a Pumpkin Spice latte. So put on your hipster glasses and your vintage-chic plaid Burberry coat, and hang on folks, because the official pumpkin spice season is about to begin. If you’re looking for Pumpkin Spice, this is it. The Pumpkin Spice Frappuccino is Pumpkin Pie in a cup. You can’t get more Pumpkinny than this beverage. 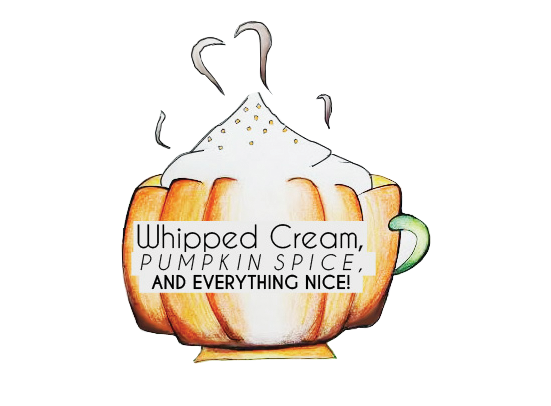 It has the perfect balance of spice and you can really taste the Pumpkin in it, making your taste buds explode with flavor. Staff Rating: 5 pumpkins, all out Pumpkin Fabulousness! · Top with more whipped cream and Cinnamon Dolce Sprinkles!